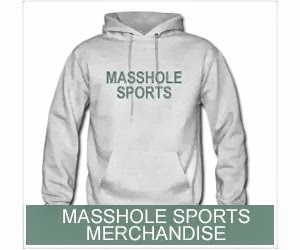 Masshole Sports: VIDEO: Julian Edelman Is A Funny Bastid. He Was On The Rich Eisen Show And Did A Spot-On Impressions Of Tom Brady And Bill Belichick. 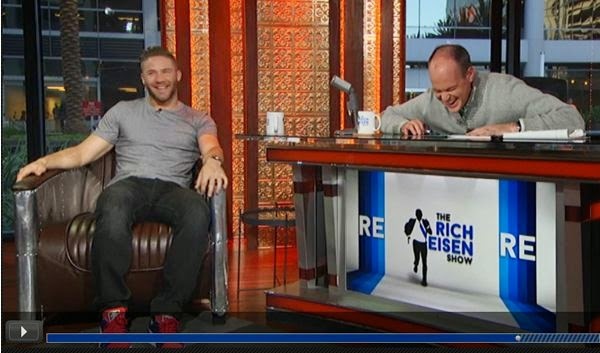 VIDEO: Julian Edelman Is A Funny Bastid. He Was On The Rich Eisen Show And Did A Spot-On Impressions Of Tom Brady And Bill Belichick.